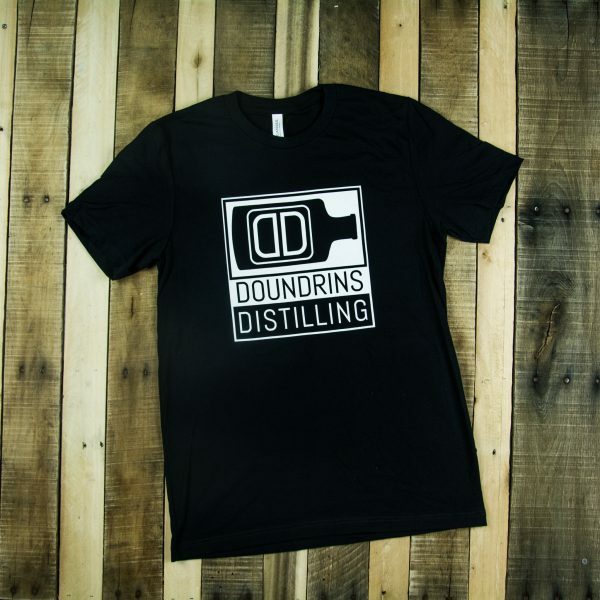 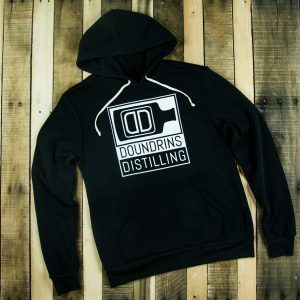 Winter is coming as they say, and what better way to fight off the cold than with some Doundrins pride. 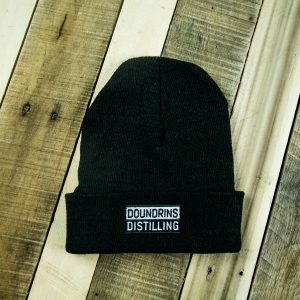 This super comfortable beanie comes in multiple color options. 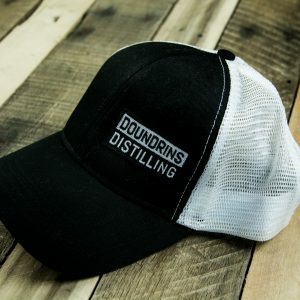 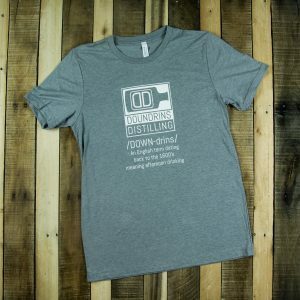 Cover your head with pride with this black & white Doundrins Distilling baseball cap.